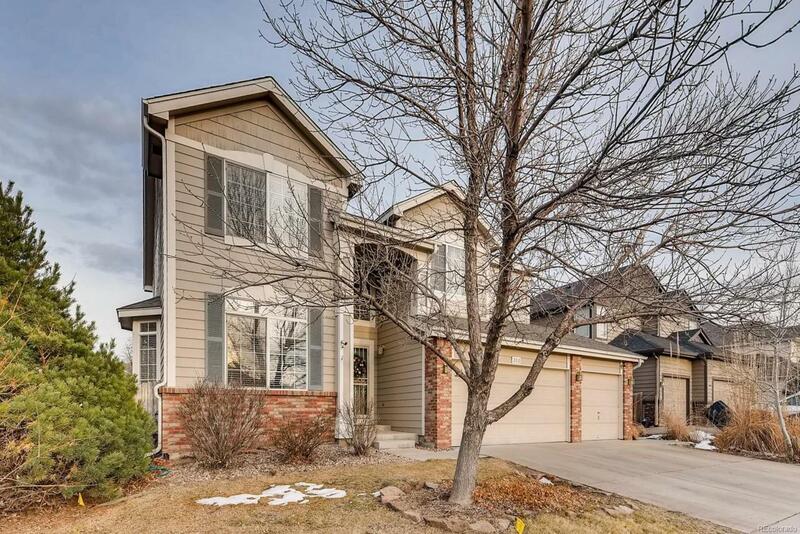 Open floorplan, vaulted ceilings and lots of windows make this home shine! 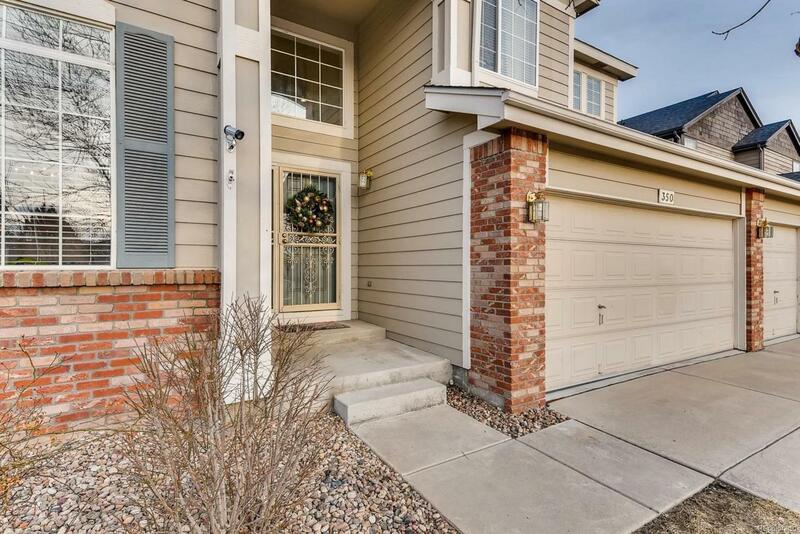 Gourmet eat-in kitchen &, 42" oak cabinets, new appliances, and wood floors. Great Room opens to upper floor and features a gas fireplace. Main floor office/study. Upstairs features a 11 x 17 loft, 2 bedrooms and full bath, master bedroom has cathedral ceiling, w/huge walk-in closet, 5 pc bath, tile floors . 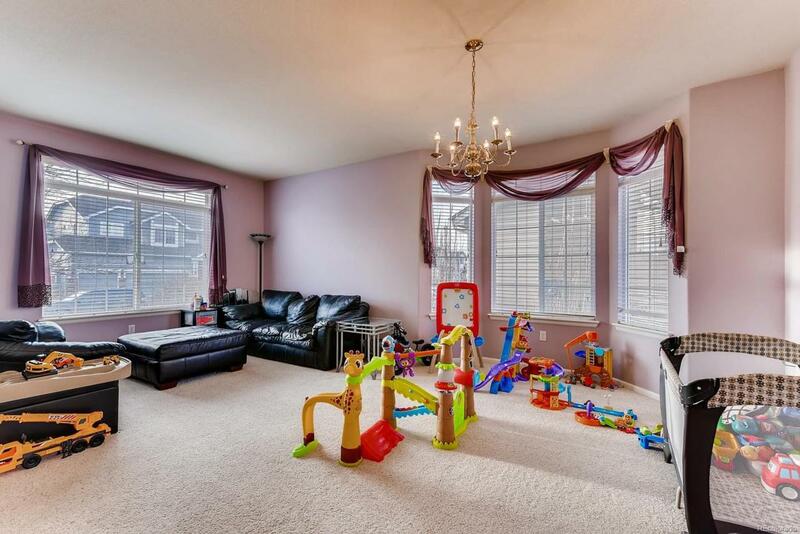 Fully finished basement features a large family room, two bedrooms and full bathroom. The back yard has been professionally landscaped, featuring a large fountain. 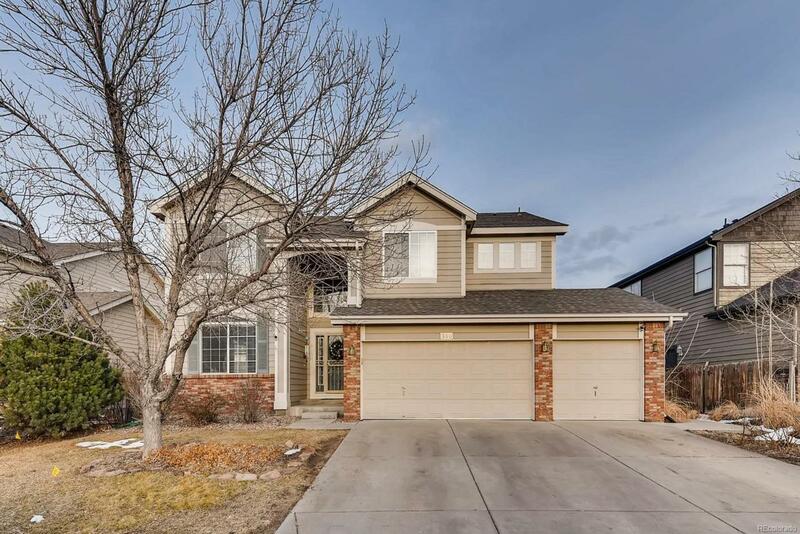 Highly desirable Pheasant Ridge neighborhood, walking distance to elementary and high school.